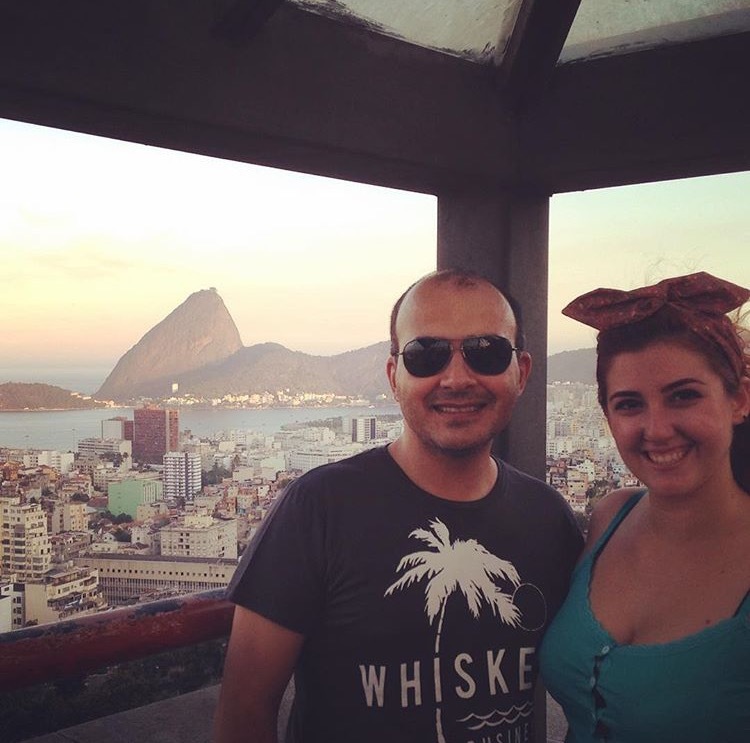 Rio de Janeiro is definitely a must-see stop when coming to Brazil. But with so many options (and too many visitors everywhere! ), is there a special local place that is not so much on the touristic track? Our local friend, Mariana Zurc, tells us today about one of her favourite places in town. An actress and Drama teacher, graduated from the Federal University of Rio de Janeiro State, she also teaches people recipes on a Youtube Channel, Tudo Gostoso, where the viewers can see her hands preparing the most tasty stuff ever! 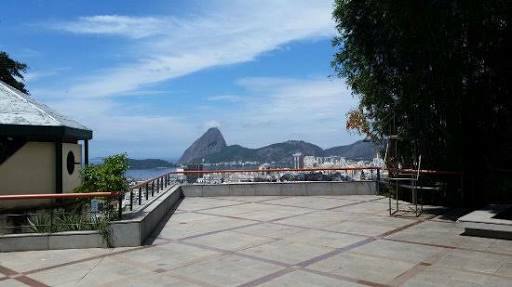 “Rio de Janeiro is a Marvelous City no doubts. But people usually think that the beauty consists only at the incredible beaches, forest, nature and city all mixed together. Indeed that is part of the charm – however, there are a lot of “hidden” places that are so outstanding and unfortunately not everyone gets the chance to see it. Sometimes not even the Cariocas, those who are born here, know those places! I have my favourite place here, that is not easy to know about and not easy to go by yourself, specially if it is your first time here. 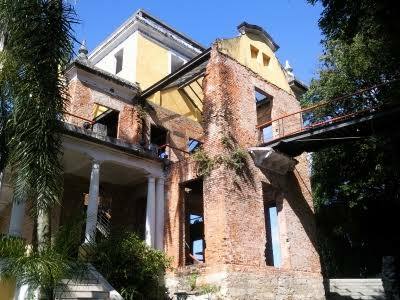 It is an old palace, like a small palace, in Santa Teresa neighborhood, called The Ruins Park. The owner was a very special woman, Laurinda Santos Lobo, and she used to receive guests, such as intellectuals, morden artists, influent people from the government for balls and reunions. It was the Belle Époque Carioca (1889-1931), when everything happened there. She was ahead of her time and help to bring progress to Brazilian Woman’s Right. She received artists such as Tarsila do Amaral, Brazilian famous art painter and Villa-Lobos, Brazilian famous musician, important artists on the Modern Art Week in 1922. 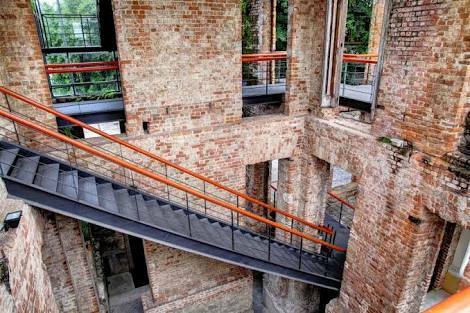 Besides its history, the place is beautiful: the ruins of that old palace surrounded by nature, contemporary arts and a lot of culture. Twenty years ago it became a Cultural Centre and its ruins now is a venue for Theatre plays, Music concerts and has a lovely view from the top of the city. It is a very special and quiet place to turn off the business mode, and get in contact with nature, arts and yourself. To look outside and see how life is wonderful, and to look inside and be able to listen to yourself. All the tourists that I take there are very charmed by the architecture. The usually ask me for a few minutes (sometimes those minutes became hours) just to stay there and absorb the peace. I love to see how pleased they are and how relax they get after visit that place. Whenever I feel that I need a break from the rush, I go there with a book, or just me. Article by Mariana Zurc, local friend.